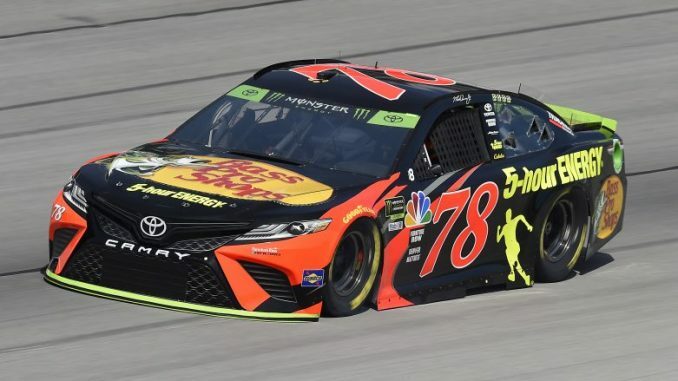 To say Martin Truex Jr. had a rough weekend at Texas Motor Speedway is putting in mildly. After it was over the reigning Monster Energy NASCAR Cup champion felt there might have been some divine intervention. After qualifying 13th on Friday, the team as forced to change an engine after practice on Saturday. That sent the No. 78 Toyota to the back of the field Sunday. Truex fought his way forward and finished the first stage in 5th. He remained competitive and finished the second stage third after overcoming a vibration around lap 140 that elected to ride it out. Another vibration surfaced after stops on lap 224. Truex hoped to ride that out as well, but on lap 243 Truex reported that the vibration was getting worse. He dove into the pits under green. Unfortunately, NASCAR penalized Truex for going through too many pit boxes. The ensuing pass through penalty put him two laps down. 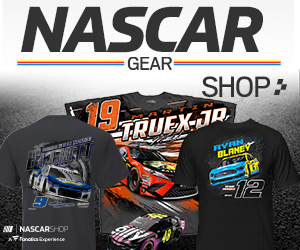 Truex didn’t give up and gained one of his laps back during a later caution and got back on the led lap during another caution on lap 296 and restarted 15th. In the final laps he picked up six spots and finished 9th. That good day left Truex above the cutoff line to make the Final 4 in Homestead. That is if he survives Phoenix.